 Join our website today at: www.hawkservers.co! No sign up required, we use a Steam Login! I think it should be changed to something that will sound exciting, eye catching etc. Come check out our EPIC forums, find out whats new today @ HawkServers.co | No Sign Up Required! "Come check out our EPIC forums"